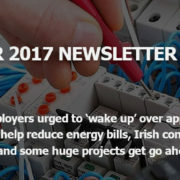 ‘Reducing energy consumption with cooler cables, 2019 heating trends with Aestus, Electrical apprentice contest heats up, £200m Liverpool scheme enabling works approved, Manchester building boom outstrips LA and Chicago’. 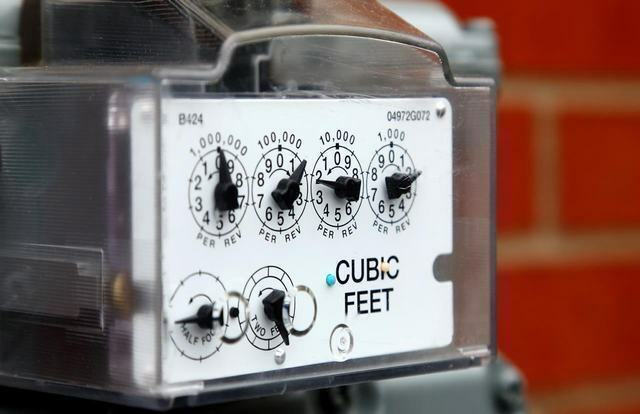 “Too often investigating energy theft is viewed more as an additional cost burden to a business rather than taking into account the long term benefits of avoiding future income losses and potential safety repercussions. Avoid bypass air escaping from cable openings and reduce the amount of air conditioning required. Seal all cable openings under racks and power equipment and move or replace all supply tiles in front of IT equipment with solid tiles to improve conditioned air’s flow rate. Air dams created from cables obstructing air flow restricts cool air reaching equipment. Prevent cable trays from blocking air flow through supply tiles by placing them in hot aisles and positioning them as high as possible. This will allow air to flow underneath them. Try and place cable trays at the same height wherever possible so that conditioned air can flow in a straight path. Also, don’t forget to remove any unused cables. Increasing densities reduces air flow and exhaust. Use wider cabinets with cable management built into the side instead of directly behind the exhaust ports. Deeper cabinets will also give the air more room to escape vertically. Use blanking panels over any unused rack space so that air flows to the installed equipment. Overloaded underfloor cables can restrict airflow. 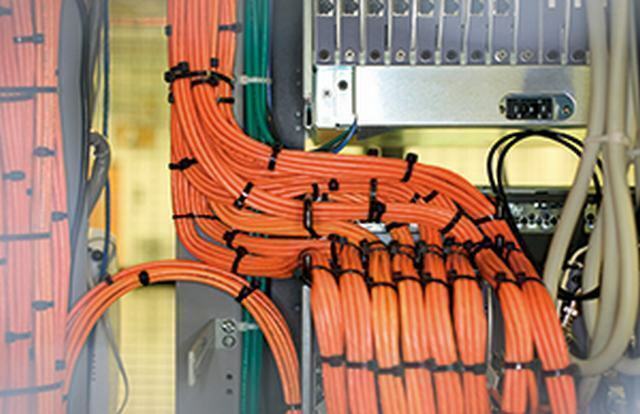 Move cable distribution to overhead to increase airflow. Don’t place cable management trays high above the cabinets, instead, position cable management trays within a few inches of the top of an IT cabinet. This will make exhaust air flow to the top of the room and over the top of cable trays, improving your overall airflow management in the room. Proper airflow management comes from proper cable management. This is how you keep your IT equipment cooled and running efficiently and reliability, improving your power usage effectiveness. 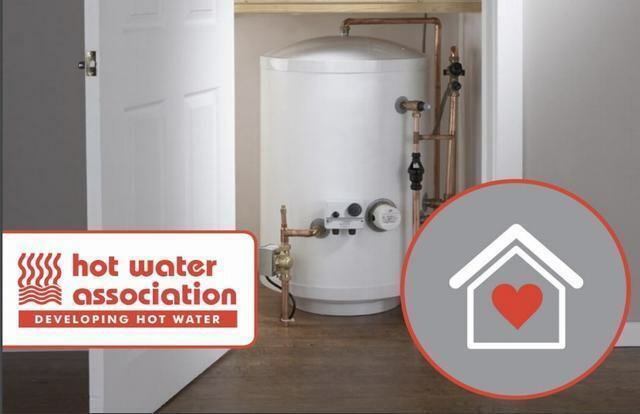 A new guide for consumers detailing what they can expect when having their hot water storage cylinder serviced by a registered engineer, has been produced by the Hot Water Association (HWA). Described as the first of its kind, the ‘Homeowners guide to Unvented Hot Water Storage Cylinder Servicing’ lays out an agreed industry best-practice approach to hot water cylinder servicing, while noting the important role played by manufacturer’s’ instructions. The guide also aims to educate consumers on the standards they should expect and details a list of the steps engineers should take when they visit a customer’s home. Isaac Occhipinti, Head of External Affairs, HWA comments: “Servicing is a topic that crops up almost on a daily basis. What constitutes a full service? What guidelines can I follow? These are regular conversations in the industry. 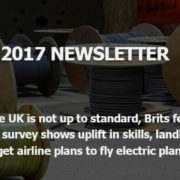 As a result, the HWA, and its members have been considering what can be done to bring greater transparency, quality and consistency to servicing in the UK. Helping the professional, accredited and diligent registered engineer to cut through and raise awareness of the necessity and requirements of a proper hot water storage system service. 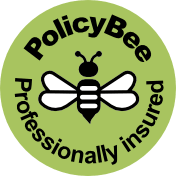 “As most cylinders have common component parts, a guide which outlines agreed industry standards, founded on technical competence, legislative compliance and consumer protection seemed sensible. It therefore focuses on compliance with legal requirements (e.g. AD Part G) and ensures essential appliance checks, tests and servicing tasks are correctly carried out, and in a safe manner. 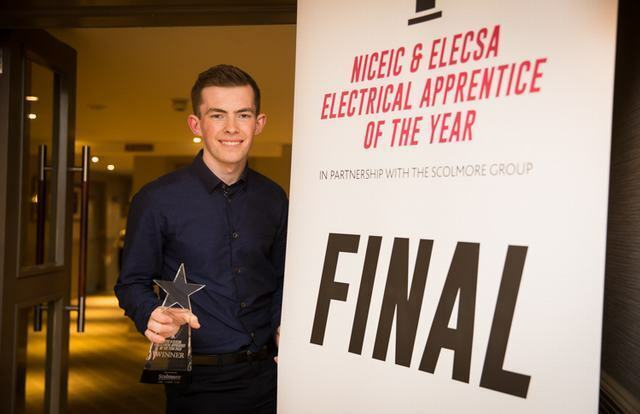 Following the announcement last September of the 2019 NICEIC and ELECSA Electrical Apprentice of the Year Competition, the organisers have revealed that over 650 students have now entered. 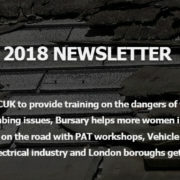 The contest, which is taking place for the fourth year running, measures the technical skills of electrical students across the UK and enables them the opportunity to prove their knowledge and abilities. Stage one of the contest closed at Christmas, and judges are now working their way through the entries to determine who goes through to the next phase. Stage one was an online, multiple choice quiz of 40 questions. The second stage will see the top 20% of the contestants take part in a written, 90-minute exam that will be held at several locations across the UK and will be marked by industry experts Darren Staniforth, Jake Green and Tony Cable. The top eight students will then take part in in the grand final on June 4th 2019 at the headquarters of the competition’s partner, The Scolmore Group. 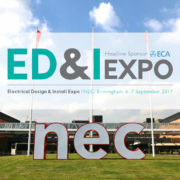 The top three prize winners will receive holiday vouchers, whilst the eight finalists will each get an iPad and goody bags. Every college that enters 20 or more students into the competition will qualify for a ‘College Pack’ from Scolmore, featuring 25 double sockets, 25 switches, 25 6″ pendants and 25 batten holders. The college that produces the eventual winner will also receive £1,000 worth of Scolmore products. The employer of the winning apprentice will also receive a year’s free registration with NICEIC and ELECSA, whilst the college that produces the eventual winner will also receive an additional £1,000 worth of Scolmore products. 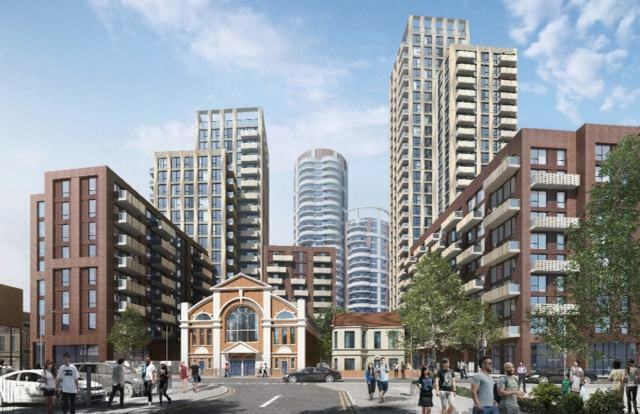 The company behind the £1bn regeneration of Barking town centre in East London has unveiled the full line-up of main contractors it plans to use. The council’s wholly owned urban regeneration company Be First will use seven firms to deliver over 40 projects. Today Be First revealed that McLaren Construction, Willmott Dixon and Wates have secured places on lot 2 to deliver projects worth over £10m. They complement the four other partners that were selected at the end of last year to deliver smaller projects up to £20m. As part of the Lot 2 tender process, McLaren Construction has secured the contract to build one of Be First’s flagship projects, Crown House. 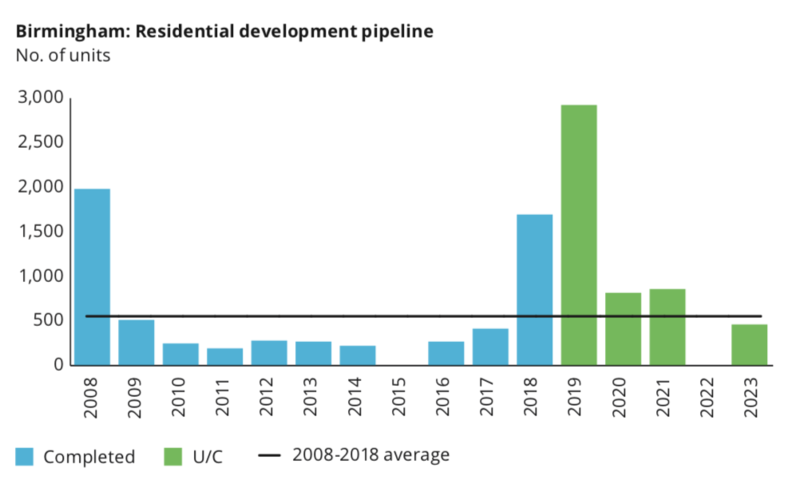 Under the plan, the existing Crown House tower block will be demolished and replaced with two new apartment blocks due to complete by April 2021. Together the Lot 1 and 2 projects are worth almost £1bn and cover Be First’s development projects and related infrastructure schemes. Town centre regeneration plans have been drawn up by architect Weston Williamson + Partners. These have the existing listed station building at its heart, with 2,200 new homes, together with new commercial and social infrastructure, all connected by over 2 hectares of new clean, green, accessible open spaces. 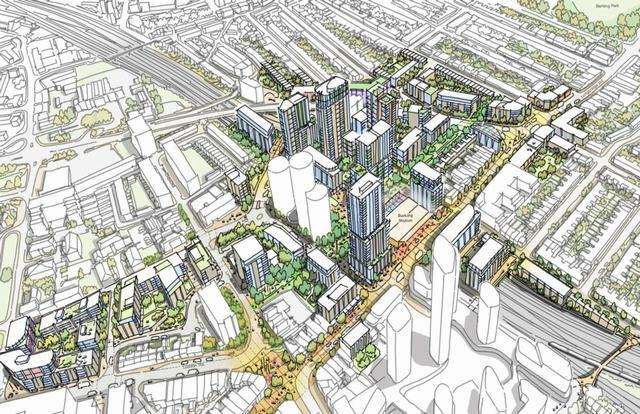 The masterplan includes significant over-track development – creating a series of urban quarters linked by a reinvigorated high street and capillary routes. 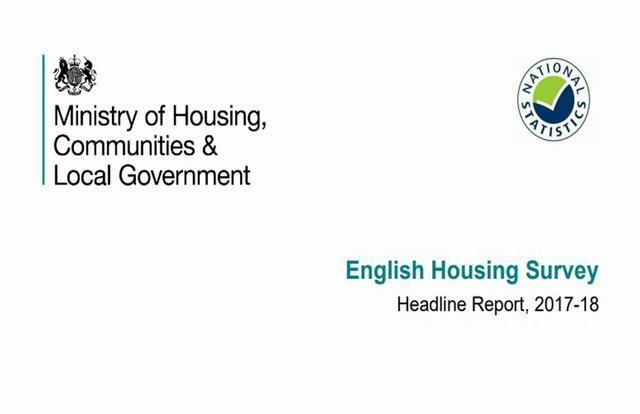 The survey found that there are still a significant proportion of homes which do not meet the Decent Homes Standard, which requires homes to provide a ‘reasonable degree of thermal comfort’. Preston-based John Turner Construction has secured the contract to deliver new business school facilities for Lancaster University Management School. 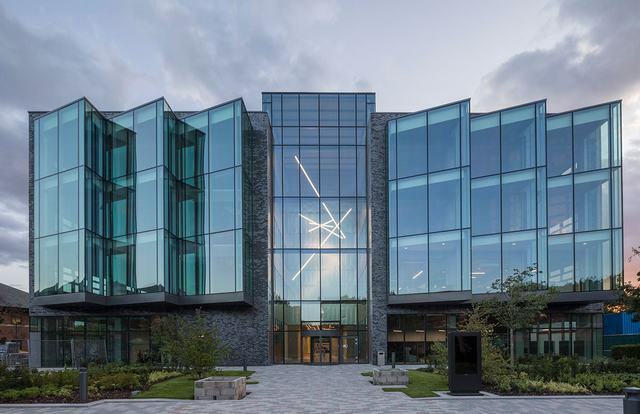 The local firm beat off competition from BAM – who were initially expected to deliver the project – Eric Wright and Graham to secure the £18.8m contract. 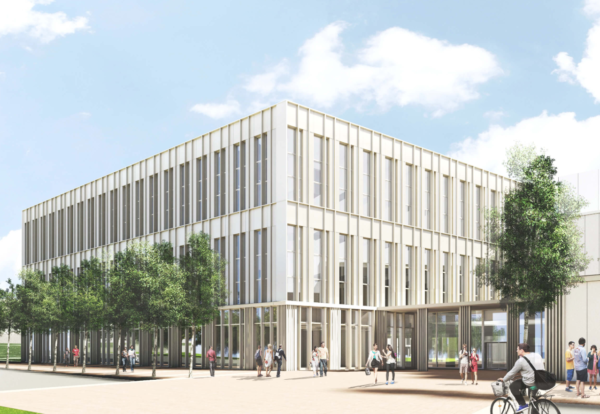 Main works are about to start after a formal groundbreaking ceremony and the five-storey building is due to be finished for the start of the 2020/21 academic year. The new 60,000 sq ft building will offer cutting-edge facilities and significantly more space for students, staff and partners. 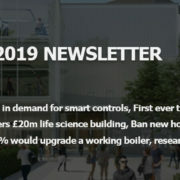 Offering the space equivalent to around four tennis courts per floor, the building will boast three new lecture theatres, collaboration space, a new reception, multiple offices and an executive teaching suite. The Dean of Lancaster University Management School, Professor Angus Laing, said: “As one of the first business schools established in the UK, we have a proud history of pushing boundaries and conventions to challenge our students and prepare them to become our future leaders. The new building will be located next to the Management School and Gillow Avenue on Lancaster University’s Bailrigg campus. Vestemi, the energy-saving technology company, recently announced the launch of its first product, Radbot – a money-saving, easy-to-use, smart radiator thermostat. Radbot offers householders the ability to heat individual rooms only when needed whilst reducing the temperature in empty rooms, therefore saving energy and money. 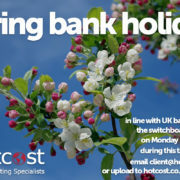 In fact, recent customer trials have demonstrated impressive average savings of 31 per cent – around £180 – on an average annual heating bill*. 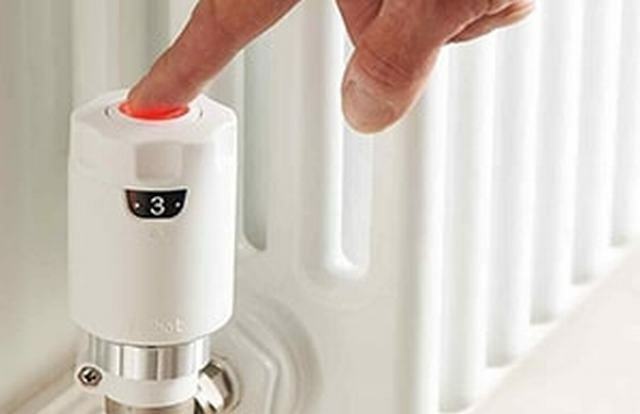 This is a next-generation smart radiator valve. It uses artificial intelligence to monitor your usage of the room in which it is installed. When you are not using a room Radbot allows it to cool a little (typically by up to 3°C during the day so it won’t get freezing cold) and starts to heat the room in time for it to be warm for when you return. The device is very secure. It is independent; it doesn’t need Wi-Fi or 4G and does not have a camera. The data it collects is continually overwritten. This means the data cannot alone be attributed, effectively, to an individual or family. 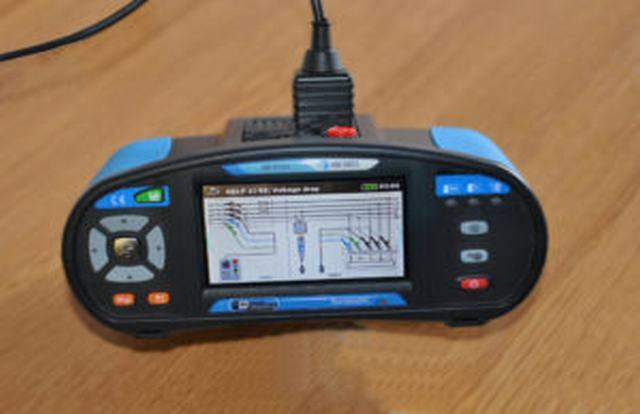 “Users of Metrel’s multifunction testers are having difficulty understanding the spat between some of the other manufacturers” commented Brendan Beaver, Sales Manager of Metrel, provider of innovative electrical test solutions, about the recent exchanges concerning the need for voltage drop measurement capability in the media, on social media, at exhibitions, within online forum sites, and in printed statements distributed amongst the wholesaler community. “So what if the 18th Edition’s amendment 1 does or does not require the ability to perform voltage drop measurement and power quality analysis. Metrel is alone among the high-quality test equipment manufacturers in supplying these functions as standard on its popular range of multifunction installation testers. This modification showed the benefit of using modern display technology. Introducing the new tests was relatively easy with the dot matrix displays. It was a matter of changing the firmware and designing new screen layouts for the user interface. The use of a touch-screen display meant no restriction due to the use of rotary switches. Our engineers are not limited by the old fashioned custom LCD displays and rotary switches, so they can respond rapidly to changes of regulation. Metrel customers are the winners as they can be assured that their testers are future-proofed. Industrial themed interior design is stronger than ever and you too can now get this look in your home. For example, why not tap into this trend with Zeb, black steel, coil finned radiator that has an innovative design, adding an element of dramatics to a room. However, to achieve a more relaxing and inviting home interior, the Zebradiat or, when coupled with warm neutral tones of grey and beige can take pride of place in your home, creating a warm, comfortable environment that blurs out the stresses from everyday life. Bathrooms are being inspired by boutique spa-like interiors, with bold dark colours such as black and anthracite, adding a touch of theatrical beauty to a room to create your own private oasis. Impressive metallics with tactile finishes and brushed or polished effects can add to the overall aesthetics of the space, whilst creating a sense of quality and luxury to your bathroom, or indeed anywhere in your home. In the living areas, we are seeing the desire for a room with personality or perhaps one that can tell a story. If you want to add a personal touch to your living space, this can be achieved through extravagant bold heating designs that act as a piece of wall art, and our Copy glass or mirrored radiators provide this, even when not in use. Or perhaps, you want to add a more nostalgic feel to your room? This can be achieved with Versailles, sculptured radiators with embossed, floral patterns that awaken the feeling of serenity and calmness to create a peaceful sanctuary within your home. Undertaking an upgrade programme of 22,350 social housing properties is no mean feat, and when it came to selecting new bulkhead lighting solutions for the residential buildings, Edinburgh Council needed to bear in mind the cost, performance and the time required to install the products. There was the added concern of the new lower communal ceiling height that had resulted from the thermal insulation renovation, which meant the need to search for an alternative fitting was looking likely. However, EVO’s unique ability to be recessed via removal of the mounting skirt meant it was an ideal solution, enabling the installation to go smoothly, with the fitting utilised in a greatly reduced vertical space. 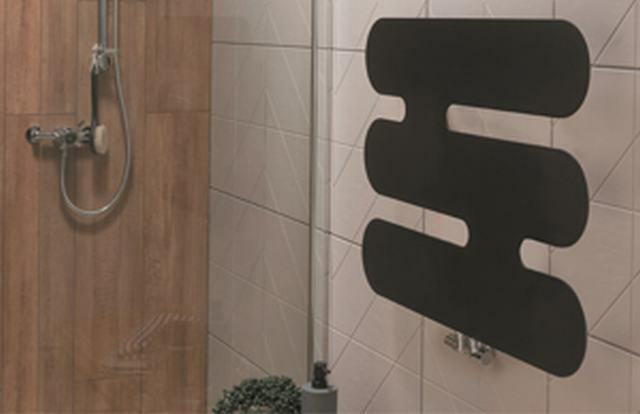 Having looked at various products on the market, Scolmore’s Inceptor EVO standard bulkhead was selected, because – according to the council’s electrical and design teams – it provided an overall solution that competing products were unable to offer. The ability to remove the surface mount adaptor ring means that the fitting can be easily semi-recessed to overcome the problem of low ceilings and size of the fitting. Ease of installation, as well as cost and performance of the bulkheads, were also cited as crucial for the project and they are now being installed in all the kitchens and bathrooms in the properties being renovated. The emergency and microwave sensor versions of the EVO bulkhead are, at the same time, being installed in the communal areas of the two, multi-storey dwellings that make up part of Edinburgh Council’s social housing stock. These EVO bulkheads offer a three-hour emergency function in the event of a power failure and feature a microwave sensor with 8 second to minute adjustment. Their IP65 rating, robust housing and anti-tamper screws were also key features when the council’s electrical team leader was selecting these products. 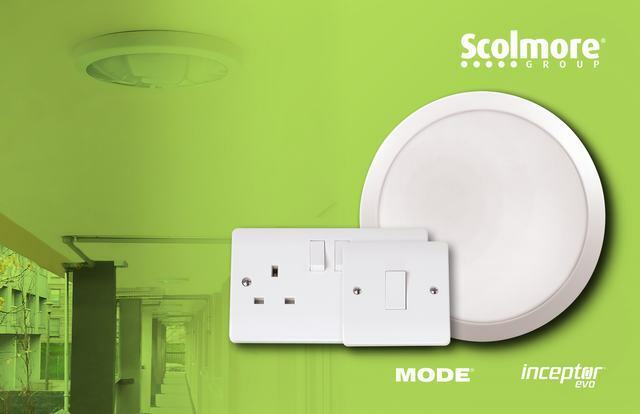 As part of the renovation programme, the council is also upgrading the switches and sockets and has opted for Scolmore’s Mode range of electrical accessories to provide a cost-efficient replacement solution for all rooms and areas of the residential properties. As well as offering value, Mode is a contemporary range that offers flexibility. Edinburgh Council is aiming to complete between 1,500 and 2,000 property upgrades per year over the next ten years or so, and Scolmore is working in close partnership with the team to ensure the procurement and installation of the products is a smooth and efficient process. The project site lies close to the new Goldman Sachs building in an area of London that is booming because of its strong transport links. 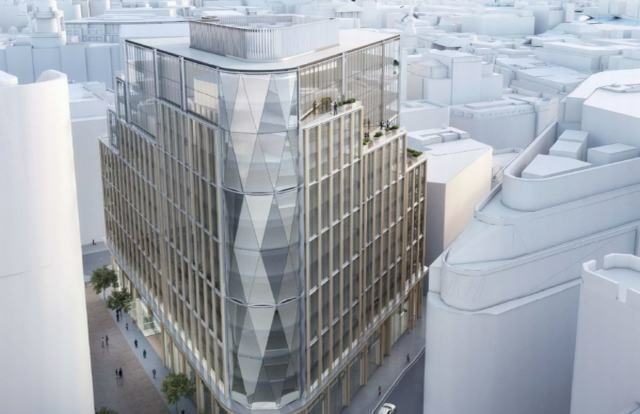 The 350,000 sq ft schemes have been designed by T P Bennett and will involve demolition of 1 Stonecutter Street and 81 Farringdon Street. A £4.2m plan to clear land for a £200m office scheme in Liverpool city centre has been given the thumbs up. City Council planners have approved an application to remediate land at Pall Mall, in the city’s commercial district. This has been earmarked for a proposed 400,000 sq ft development project, led by Kier Property and CTP. The remediation works will be carried out by contractor Willmott Dixon and are expected to take around eight months. Enabling works will include a £1.25m scheme to relocate a substation on site, which will be fully operational by March 2020 to serve future development. A planning application is expected to be submitted by Kier Property and CTP shortly which will outline a three-phase development. The proposed Pall Mall scheme, to the rear of the old Exchange Station site, will feature three office buildings, a hotel, and around 80,200 sq ft of public space all, centred around a new green square for workers, residents and the local community to use. 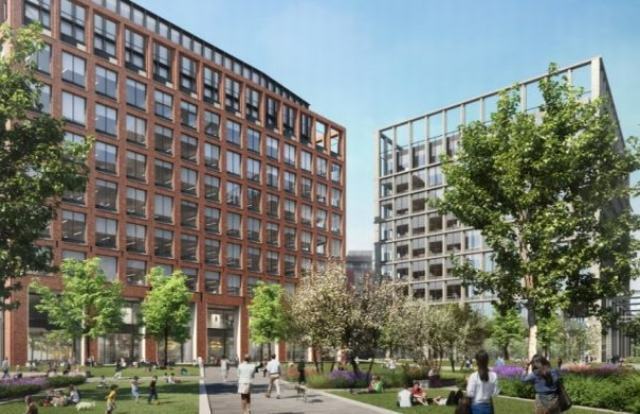 Kier Property and CTP have appointed architect Allies & Morrison alongside landscape architects Re-Form to design the scheme. Mayor of Liverpool, Joe Anderson, said: “The proposed Pall Mall scheme is of huge importance to the development of our Commercial District as we need Grade A office space to attract companies and highly skilled jobs to the city. Birmingham and Leeds are beginning to accelerate with their own crop of inner-city schemes.